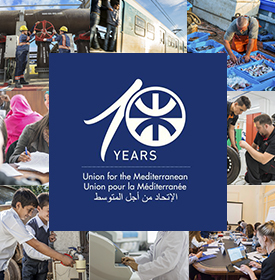 With the support of the UfM, the Senior Official Experts (SOEs) aim to continue the work on the formulation of the UfM Euro-Mediterranean Sustainable Urban Development Strategy during the Third Senior Official Experts Meeting, which is expected to take place next 11th October 2012. 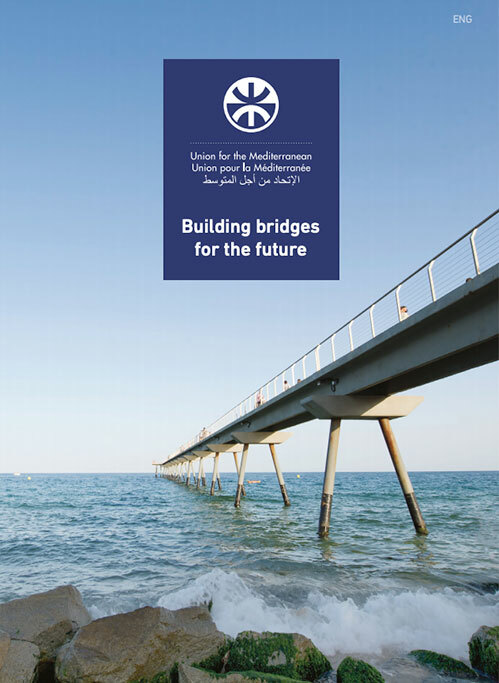 The Strategy is composed of four pillars, namely a Draft Guidance Framework for Sustainable Euro-Mediterranean Cities and Territories; a call to donors to favour the emergence of sustainable urban development projects likely to be labeled by the Union for the Mediterranean; a preliminary study to determine if the creation of a coherent mechanism such as an Urban Agency for the Mediterranean, is needed to support sustainable urban development in the Mediterranean and an award for urban innovations to identify and promote best practices. The First and Second Senior Official Experts Meetings were held on the 28th March and 25th May 2012 respectively. The Fourth meeting, during which the Secretariat aims to announce the completion of the Strategy that will be submitted to the next Ministerial Conference on Sustainable Urban Development, is foreseen for the winter of 2012.